This ever popular experience tour explores Yorkshires best loved filming locations! Discover the inspirations behind some of the most popular and memorable films, plays and TV shows ever! Calendar Girls - En-route to Harrogate we will enjoy a fabulous guided tour from one of the film's extra's, be regaled with tales as we journey around the filming location for the hilarious, smash hit film and play about a group of ladies trying to raise funds for their local cancer untit any way they can! Keighley & Worth Valley Railway - Revisit this 1972 classic "The Railway Children" as we view the key sights of the movie. 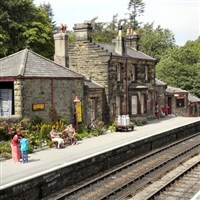 The Railway is also famous as a location for Sherlock Holmes, Sons and Lovers, Poirot, A Touch Of Frost and many more! We end the day in historical Bronte country with free time in Haworth. 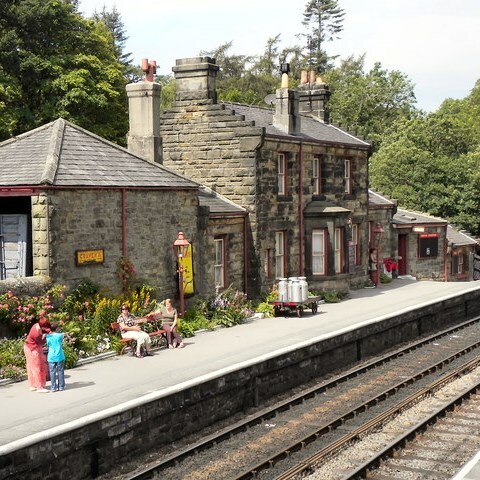 North Yorkshire Steam Railway - Sit back today and enjoy a bygone era as we take an unforgettable journey to the 'celebrity' station of Goathland, better known as Aidensfield in TV's Heartbeat. Goathland also doubled as the bewitching Hogsmeade in many Harry Potter film's. We also call at the fishing port of Whitby, the filming location for many Dracula productions! Emmerdale & Last of the Summer Wine - Our journey home takes in Esholt, the original village where 'Emmerdale' is filmed. 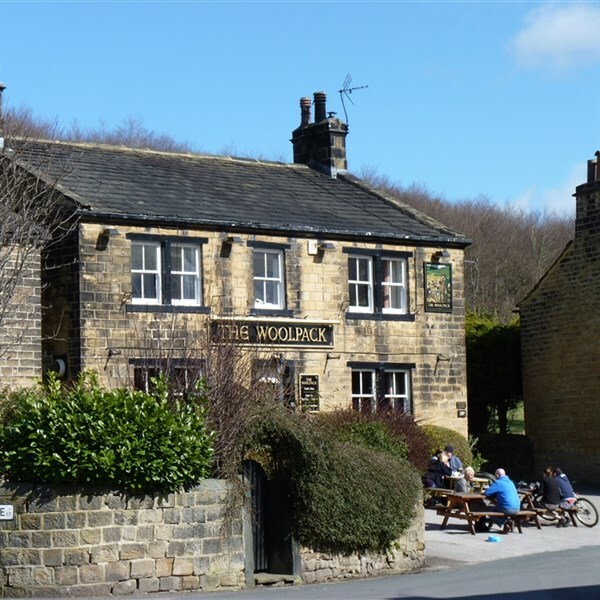 We then head to Holmfirth for guided tour from a local guide who was also an extra in the show, tread in the footsteps of Compo, Clegg & Foggy among others!